Order in the next 87 hours and 49 minutes for delivery on Wednesday 24th April. Select UPS Next Working Day at checkout. Restrictions may apply. 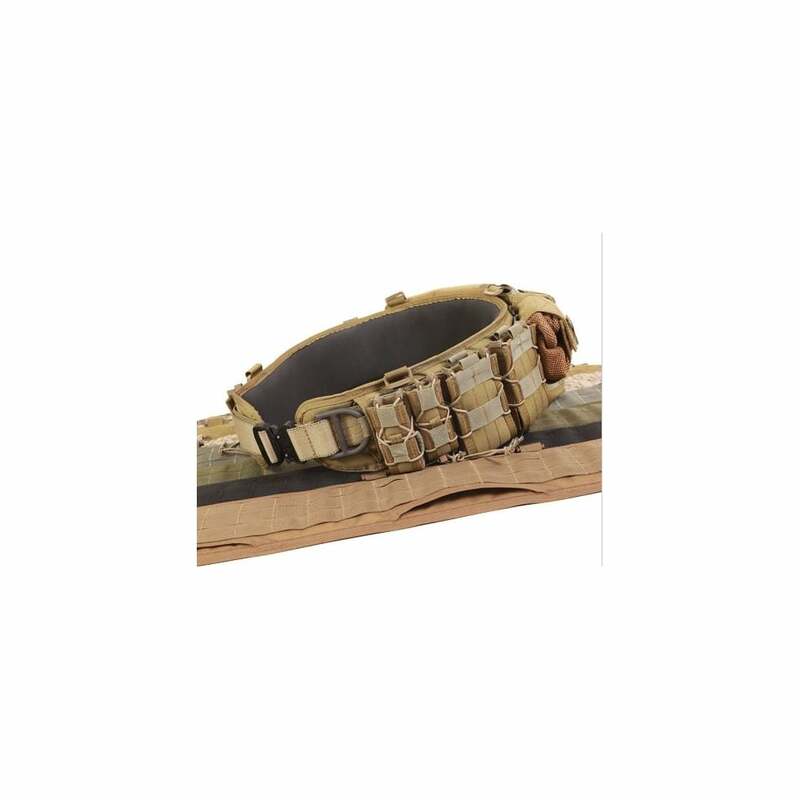 The High Speed Gear™ SureGrip™ Padded Military Belt is designed to provide the comfortable, no-slip stability necessary for reducing back strain and general discomfort so frequently caused by loose-fitting, drooping and weighted-down belts. Featuring a brand-new modular system, the SureGrip™ has a slim profile that is just 0.75 inches thick and only 4.5 inches tall. 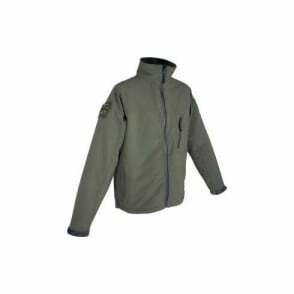 The SureGrip™'s updated design features Neoprene as the belt's padding. 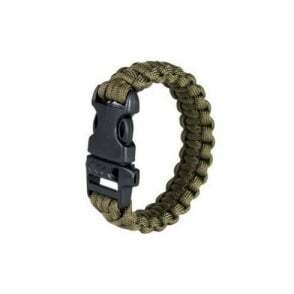 This material gives the belt a cushiony gel-like feel for greater comfort and exceptional gripping power. It also features a removable HDPE stiffener sheet throughout the entire main portion where the three continuous rows of PALS/MOLLE are located. This feature is for those times when added stability is required. 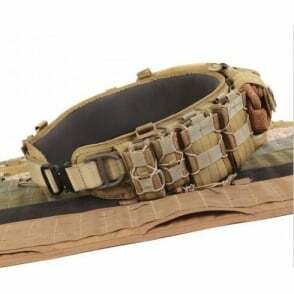 With this proprietary ability to remove the stiffener sheet, the SureGrip™ is one of the most flexible military belts of its kind, making it the ultimate support system whether at the range or in the field. With three conveniently-positioned access ports, the SureGrip™ allows you to seamlessly attach subloads to the belt's interior, while the belt's four suspender attachments allow for easy expansion.